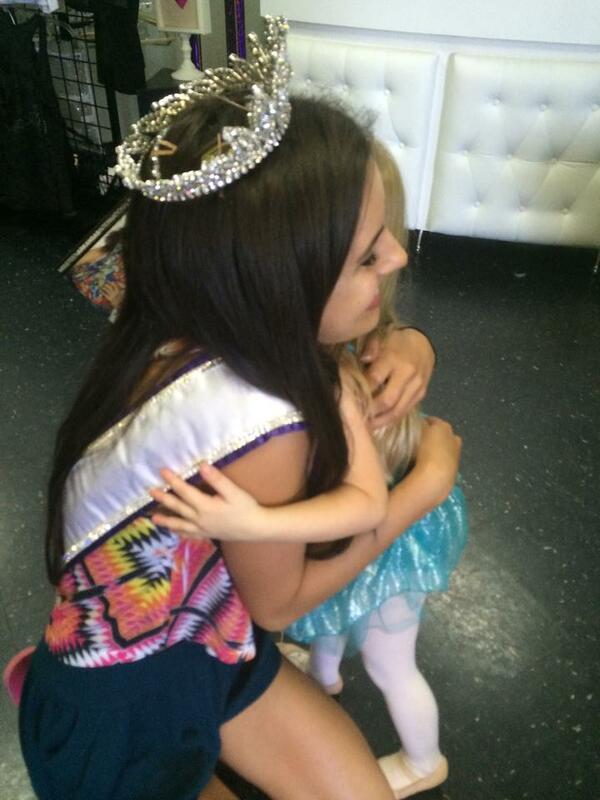 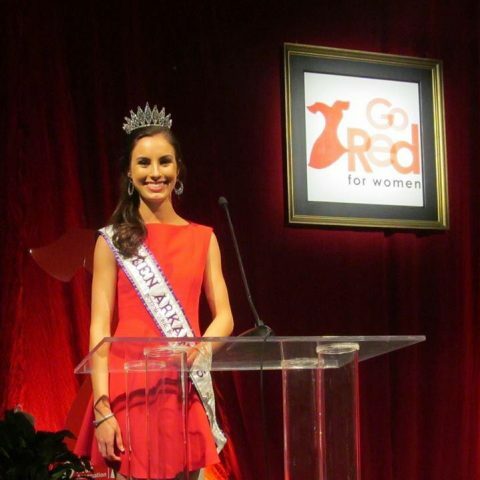 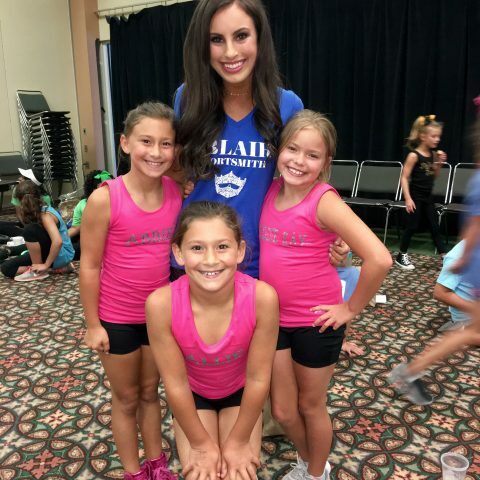 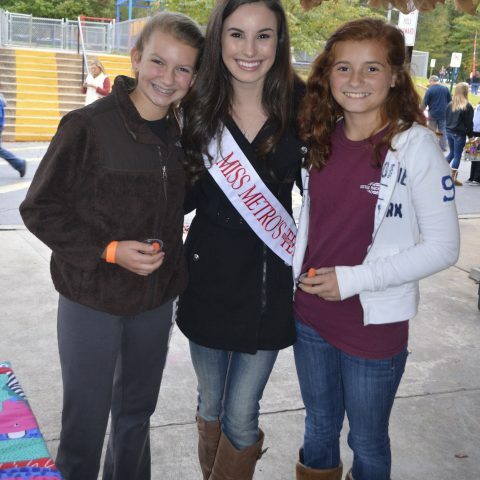 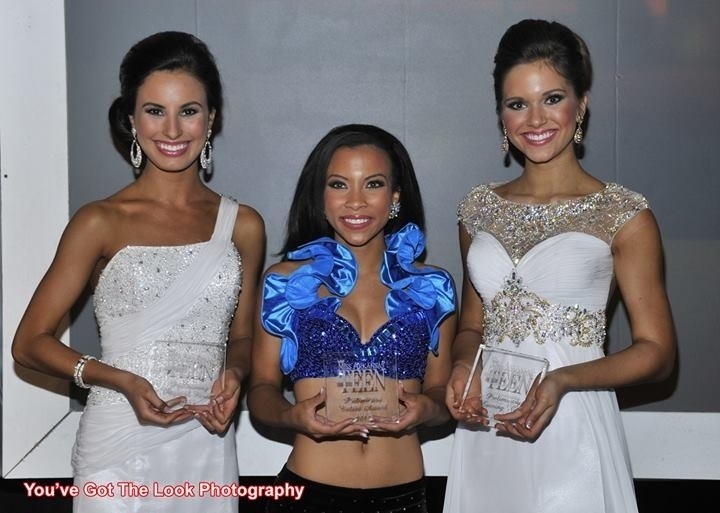 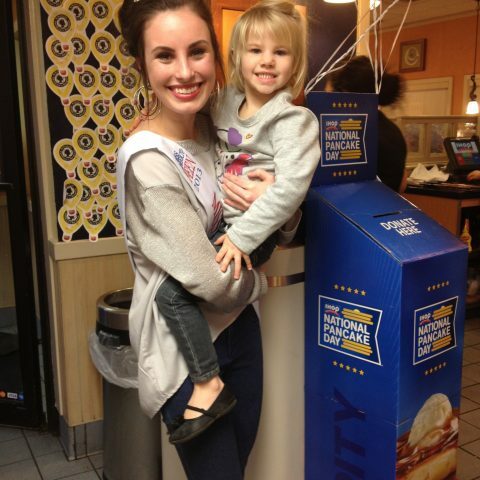 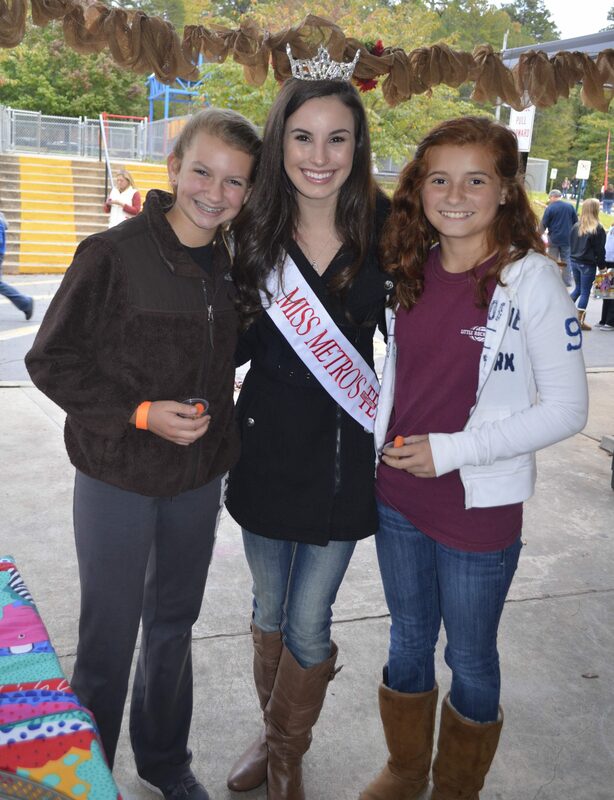 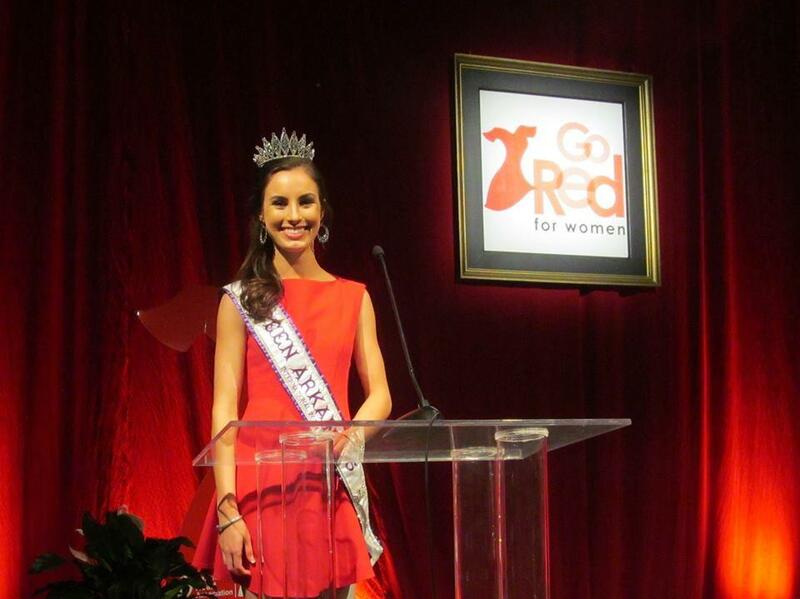 I competed in my first pageant the summer before my sophomore year of high school, and I have been hooked since! 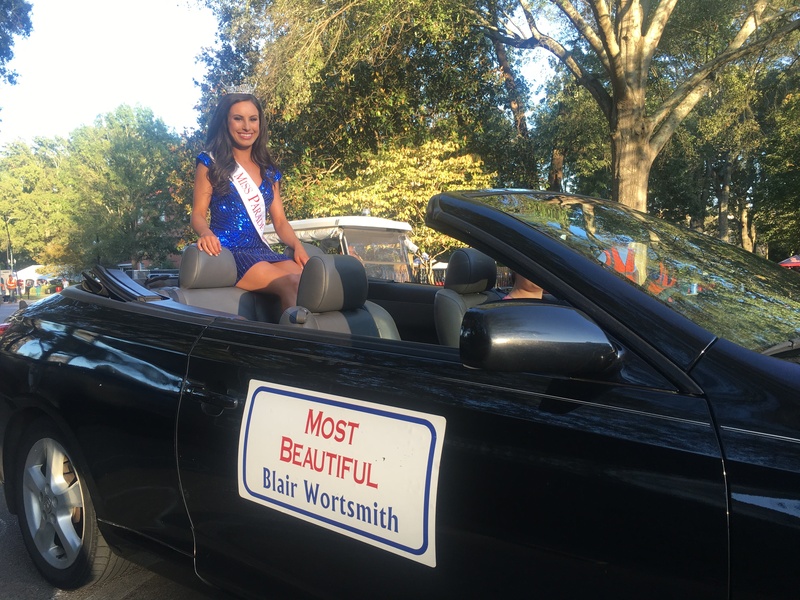 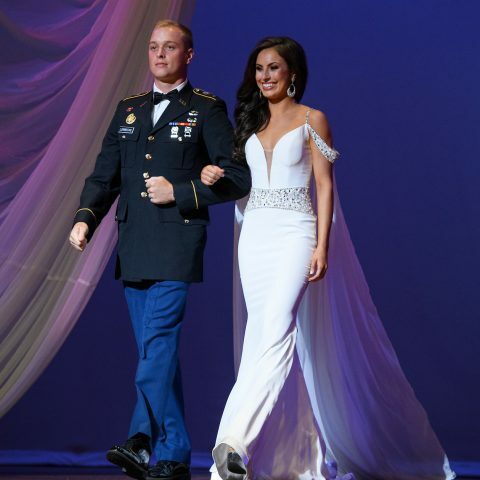 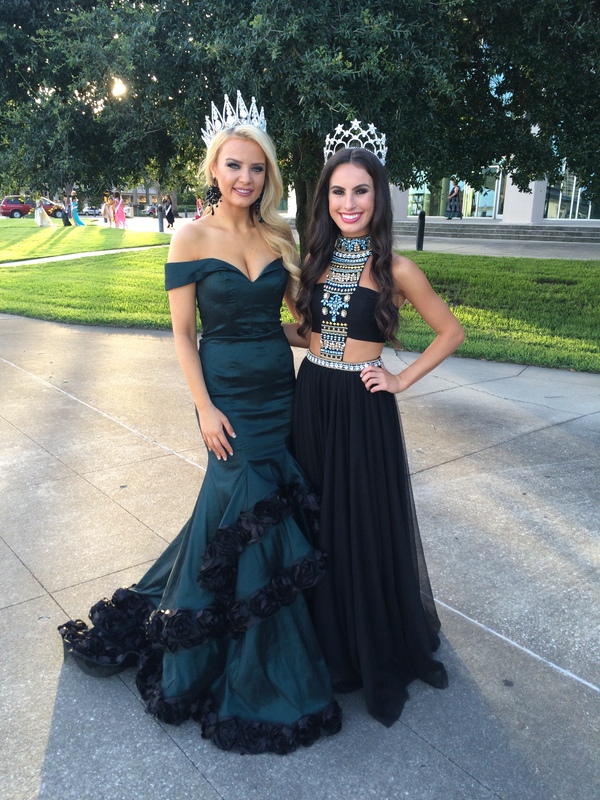 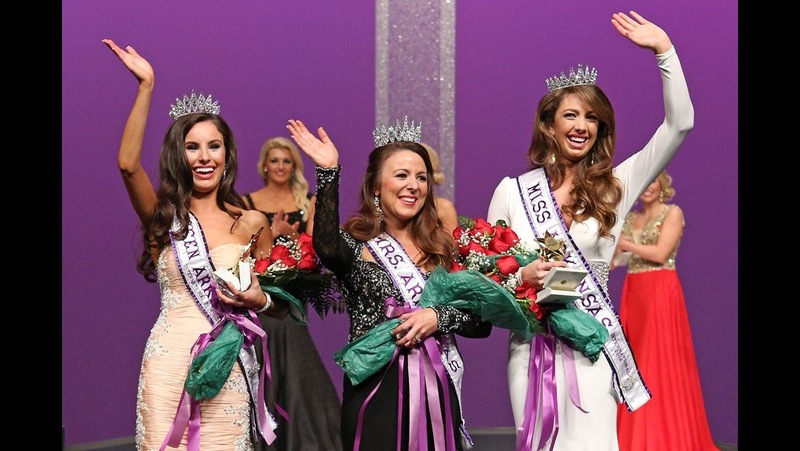 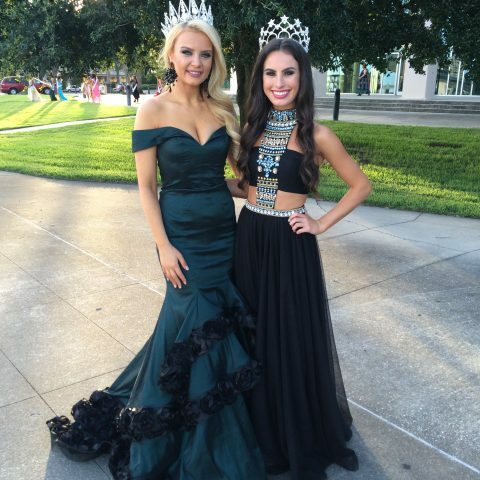 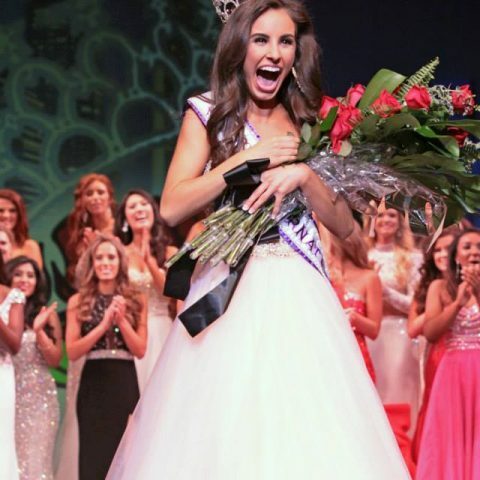 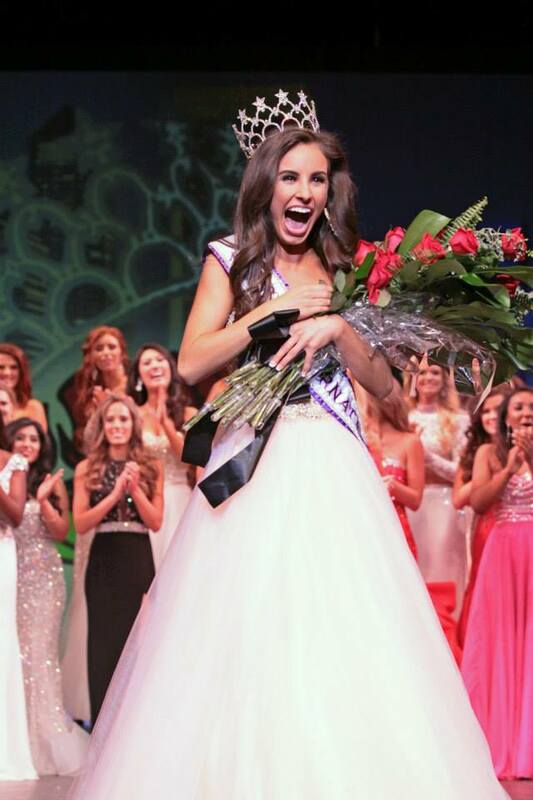 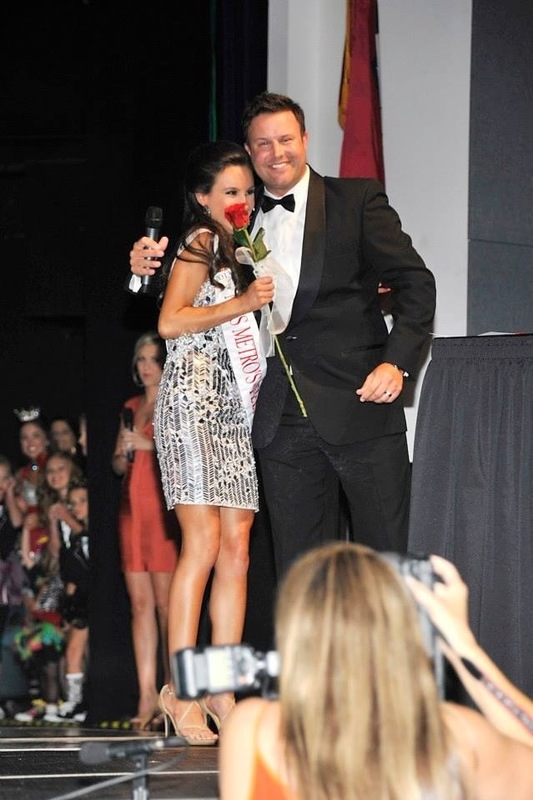 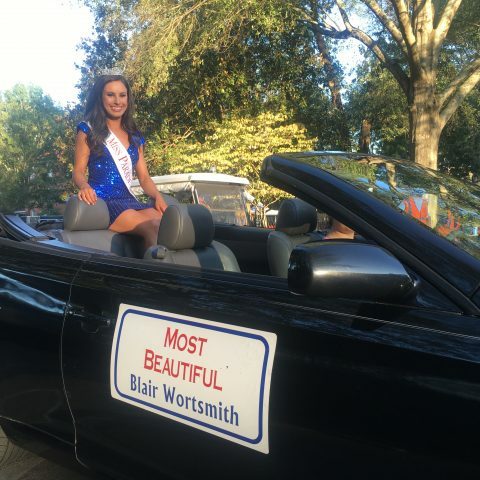 I began competing as Miss Metro’s Outstanding Teen 2013, and was honored to be named a Top 10 semifinalist and the winner of the Preliminary and Overall Lifestyle and Fitness awards at the Miss Arkansas’ Outstanding Teen 2013 pageant. 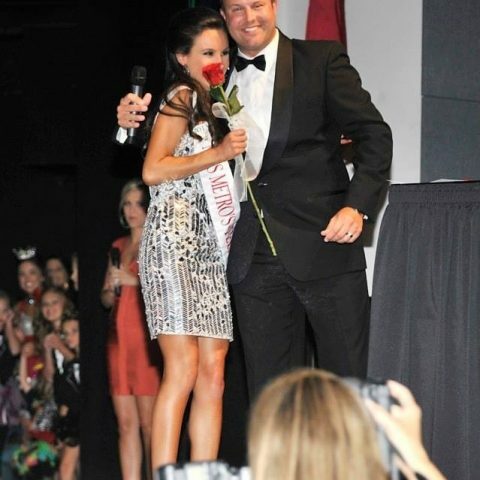 My junior year I was crowned Miss Teen Arkansas International 2014 and then Miss Teen International 2014. 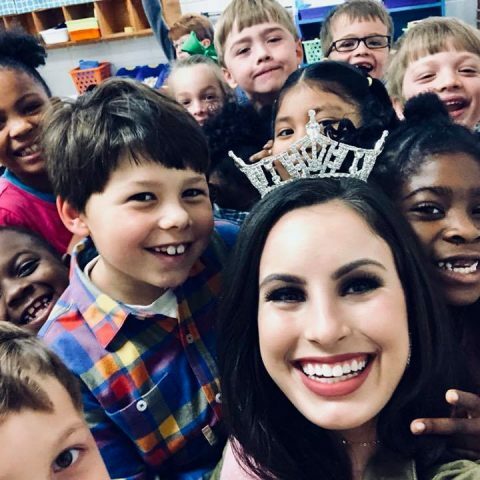 I spent my senior year traveling to 16 different states as I spoke to students about healthy living, anti-bullying and discovering their leadership potential. 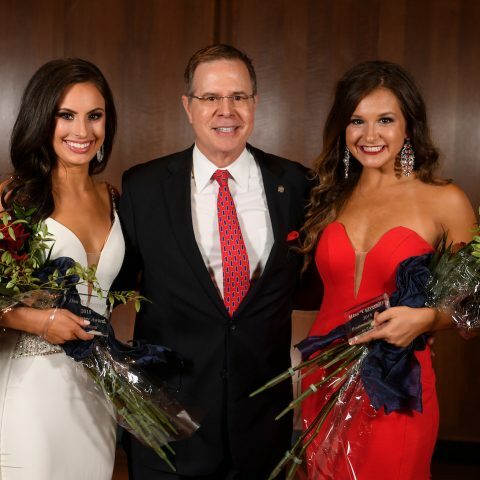 Since starting college, I have had the amazing opportunity to represent my sorority in the Ole Miss Parade of Beauties. 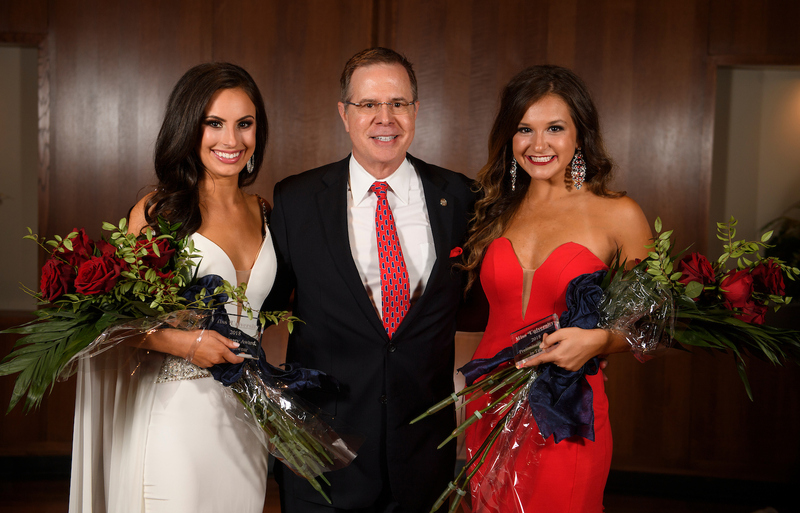 I placed in the Top 10 in 2016, and I am so honored to have been crowned Ole Miss Most Beautiful 2017! 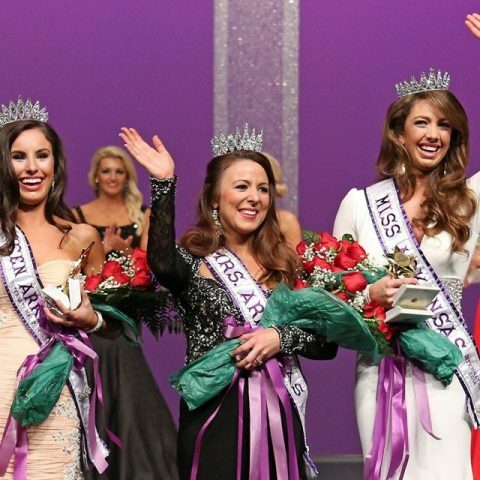 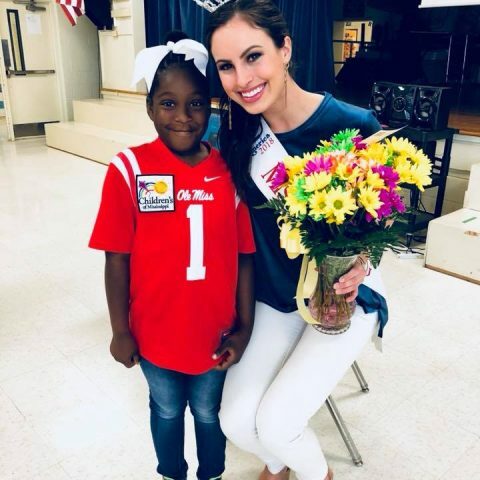 I was so excited to compete in the 2017 Miss Mississippi pageant as Miss Parade of Beauties and to have been named the Alpha Non-Finalist Interview winner, Preliminary Swimsuit Winner, Alpha Non-Finalist Swimsuit Winner and Mutual Credit Union Business Scholarship recipient that resulted in thousands of dollars in scholarship money to help fund my education! 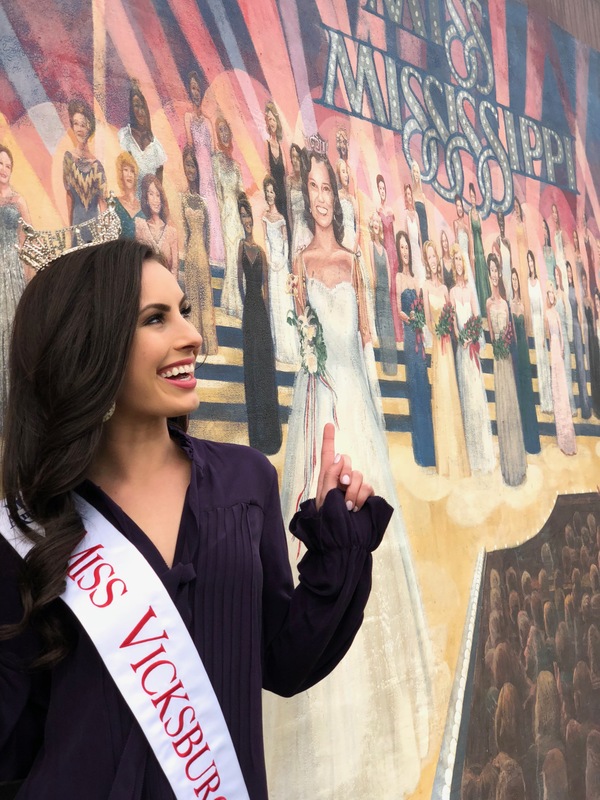 Representing the hometown of the Miss MS pageant as Miss Vicksburg 2018 has been the most incredible honor! 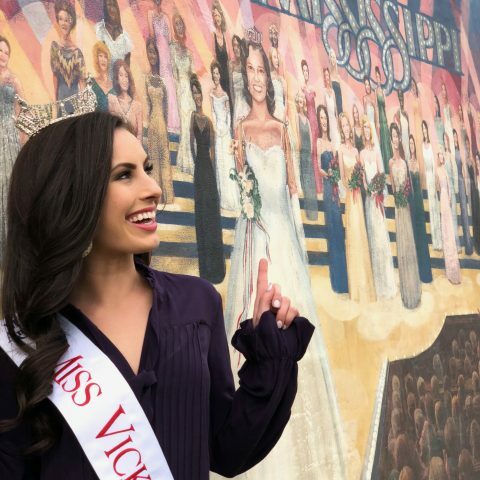 This precious town has fully embraced me as one of their own, and learning more about the history and the people of the River City made my year oh so special. 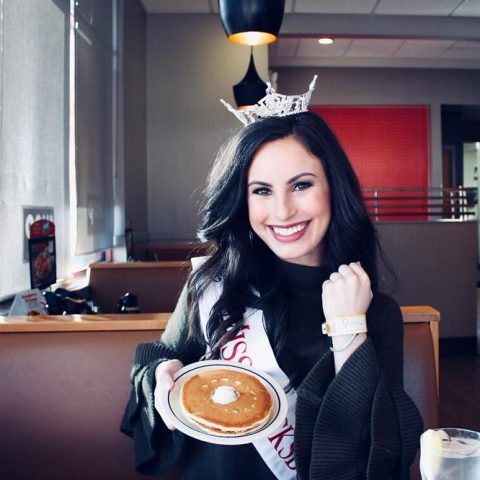 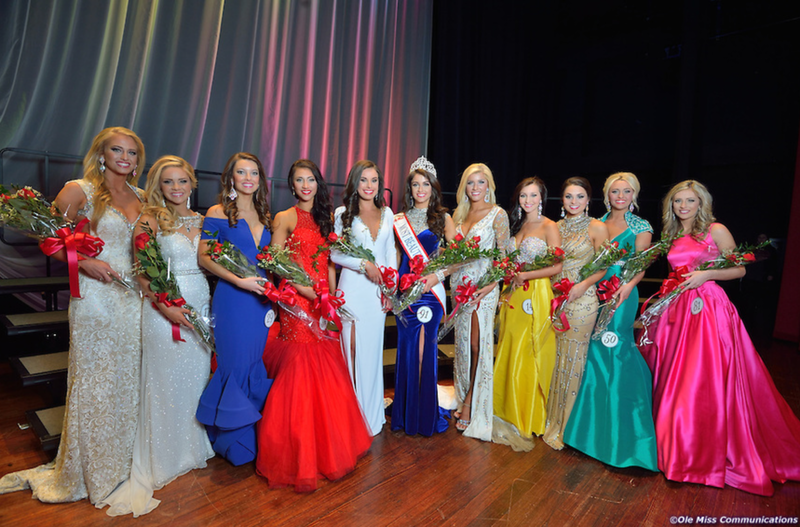 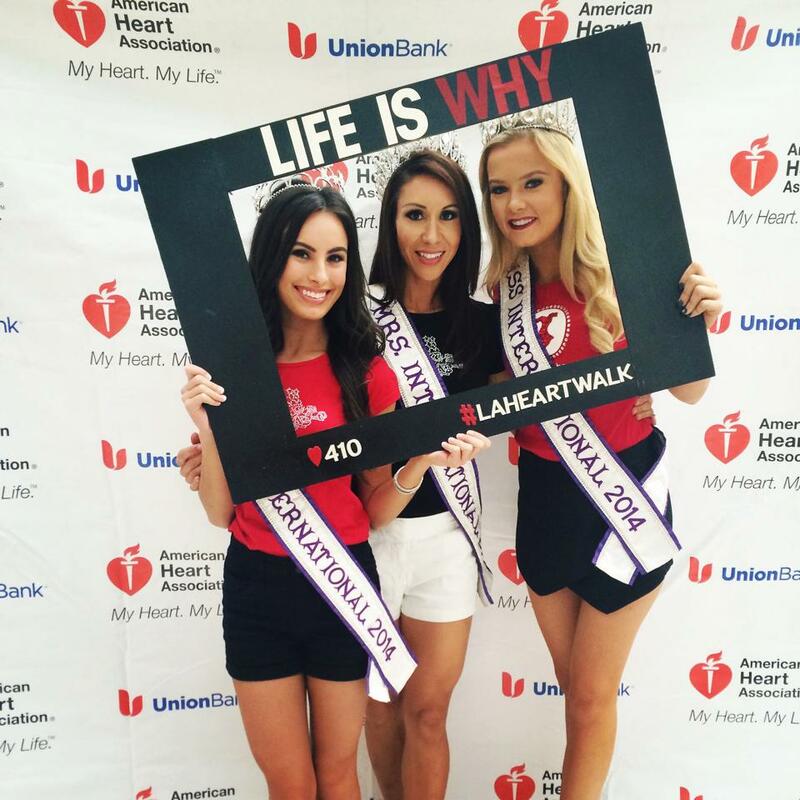 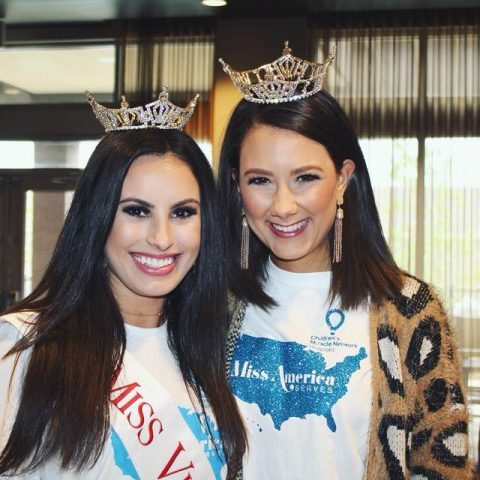 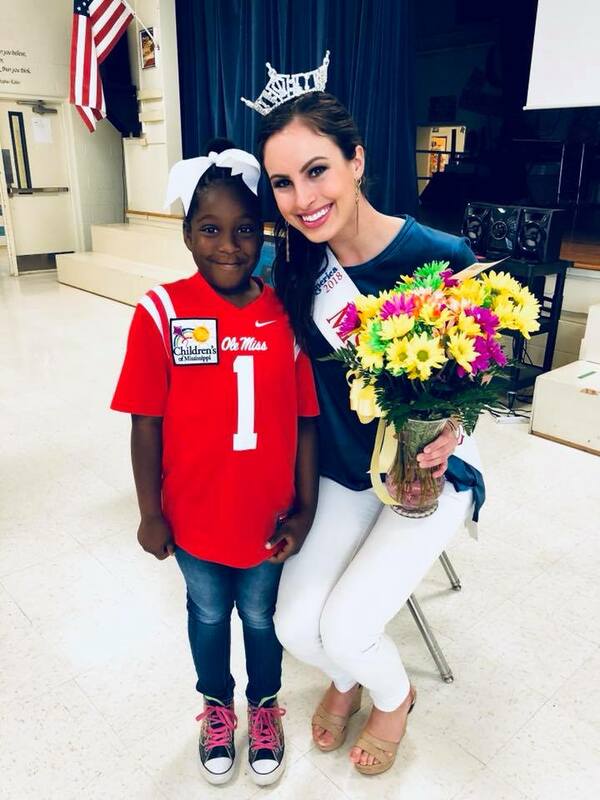 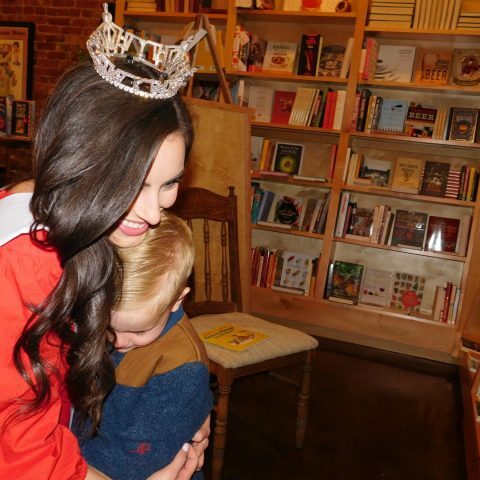 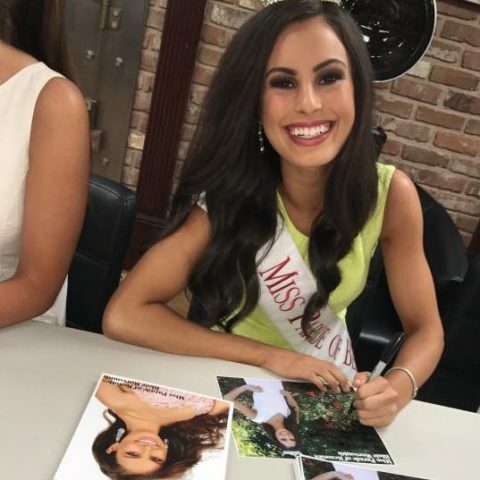 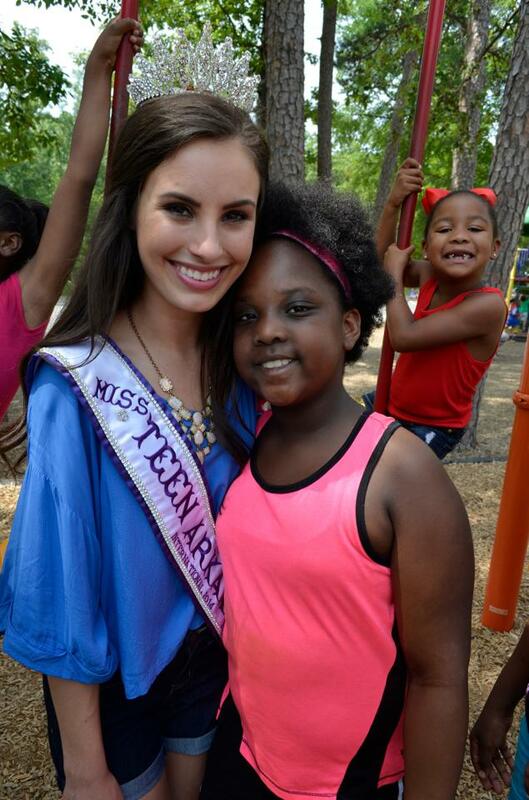 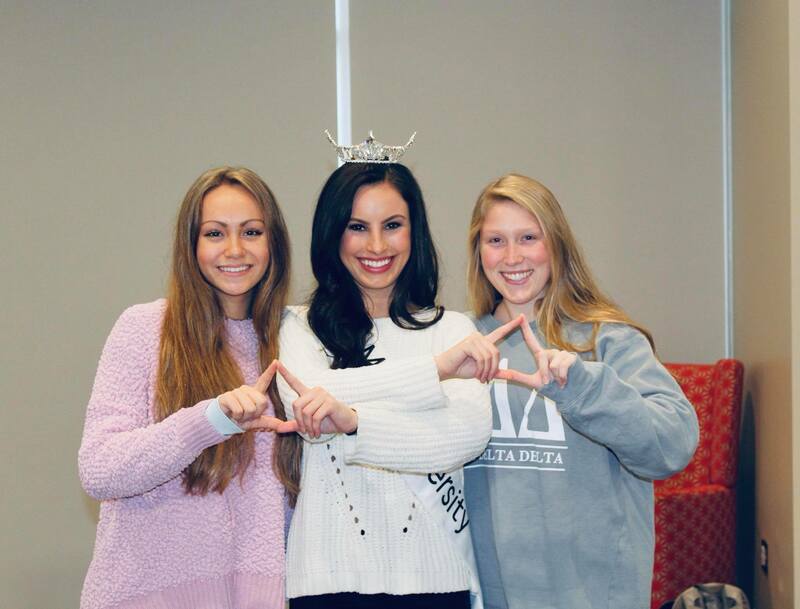 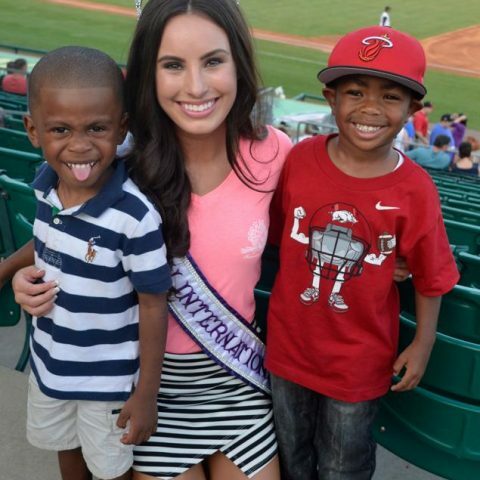 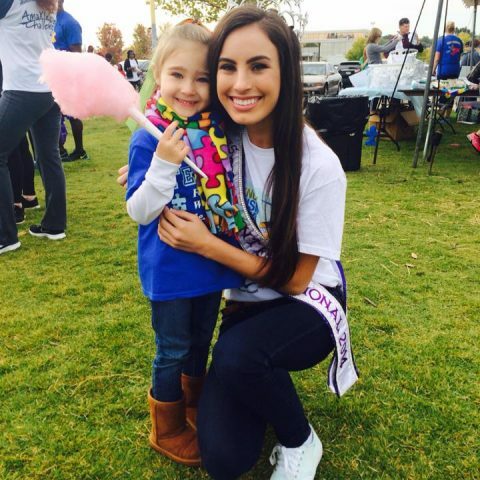 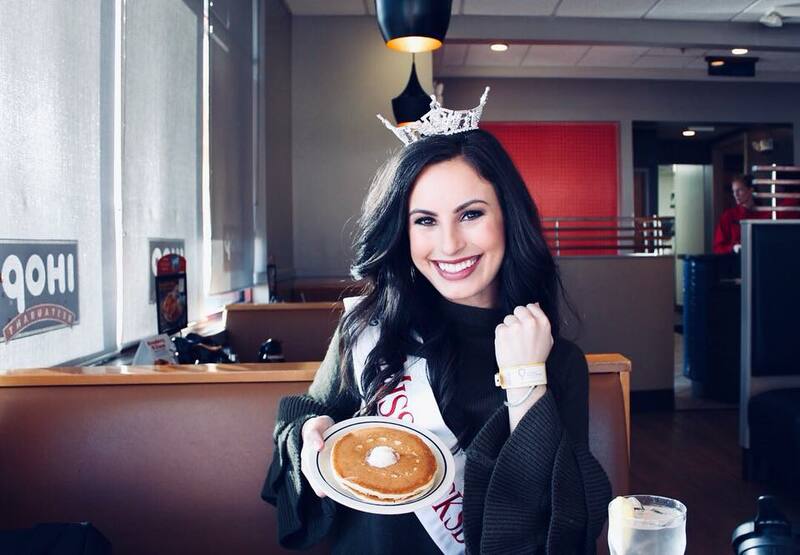 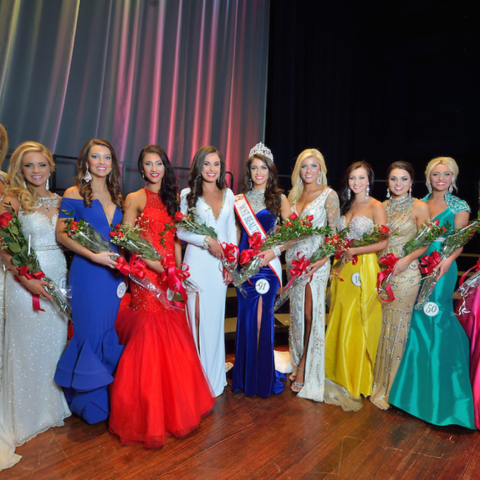 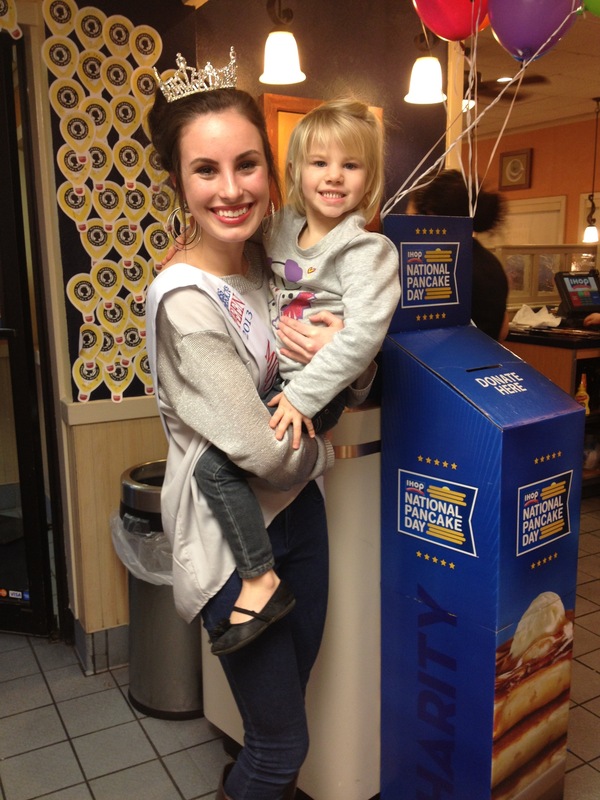 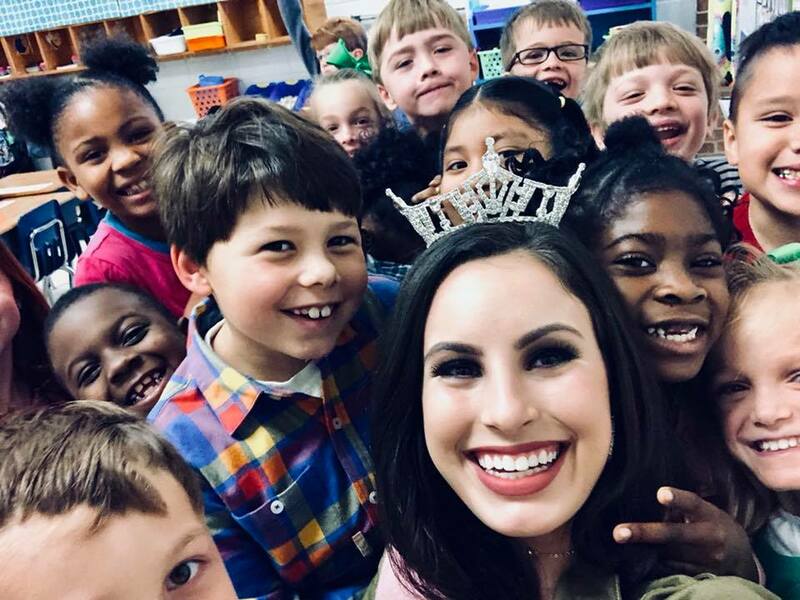 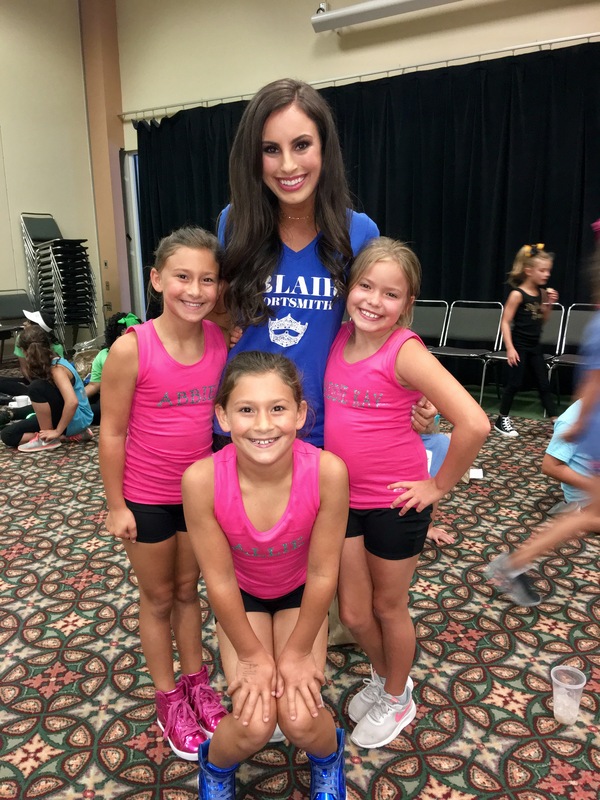 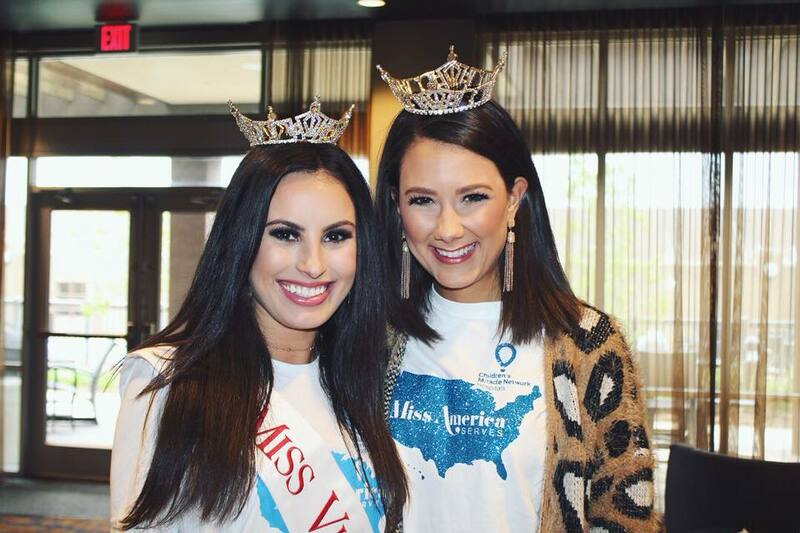 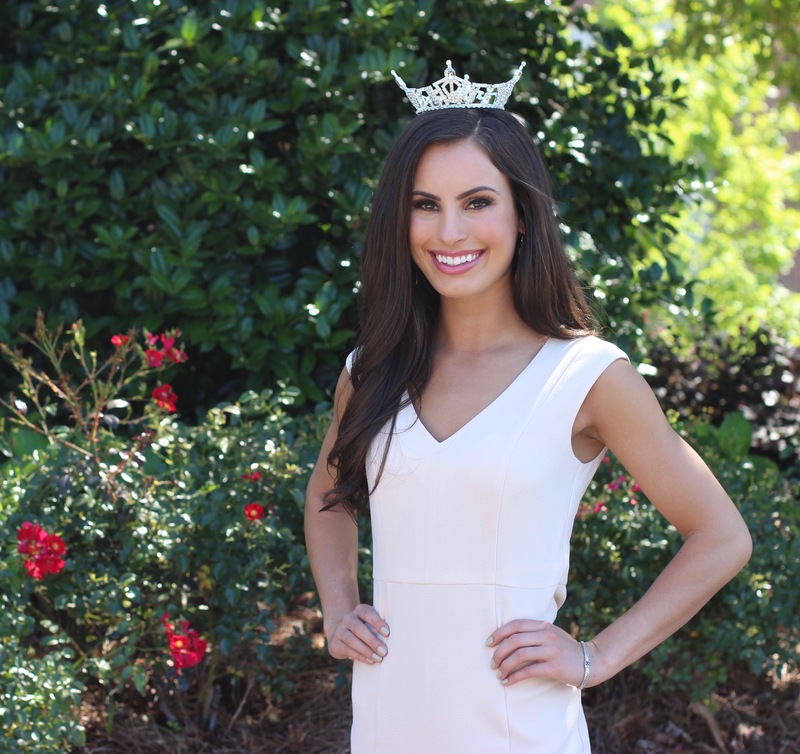 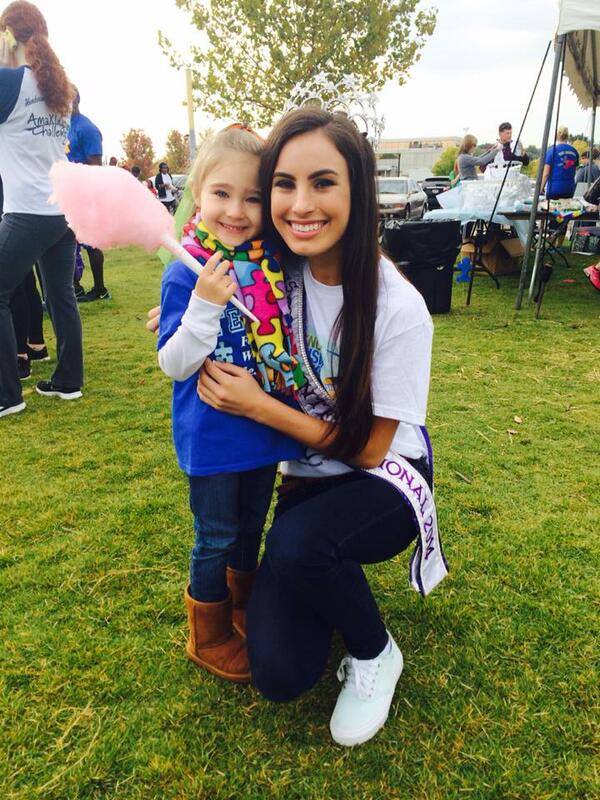 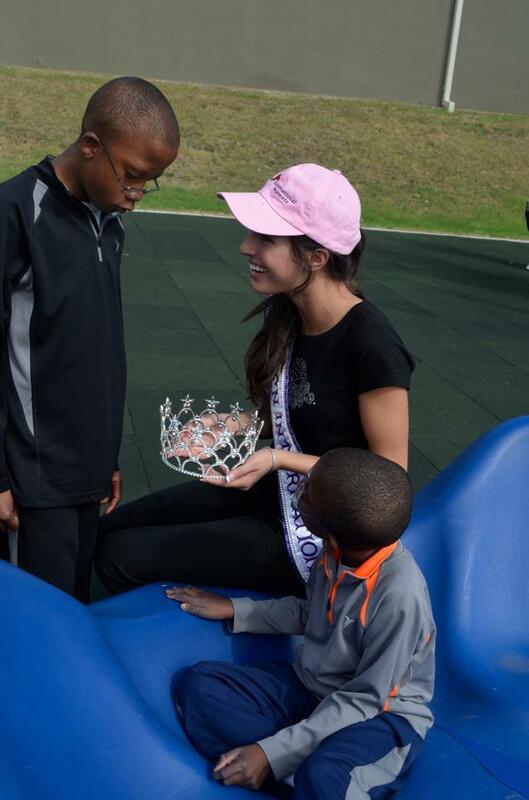 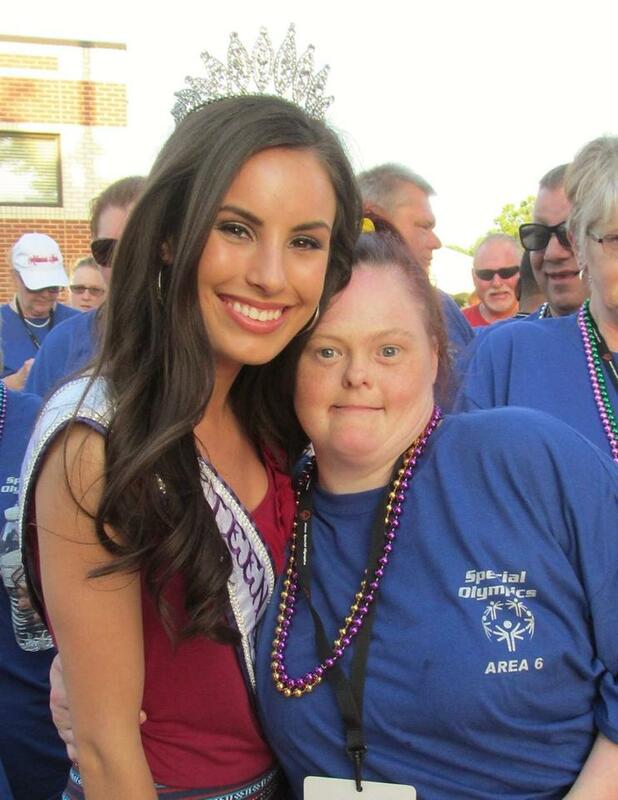 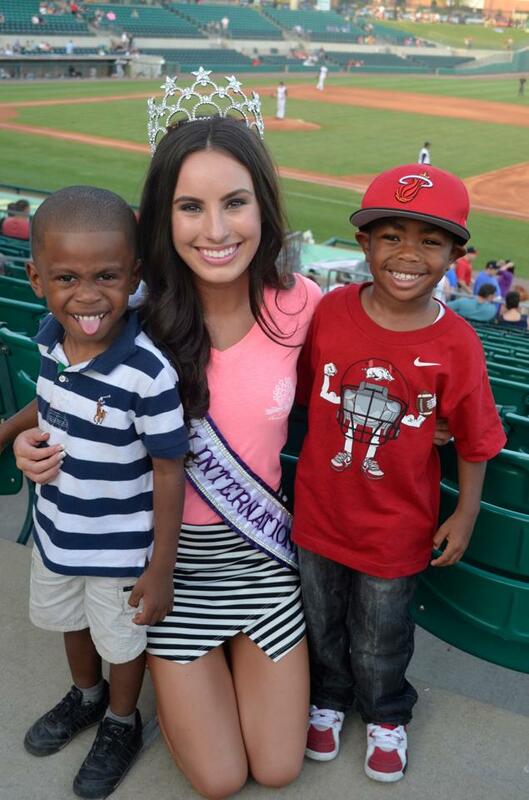 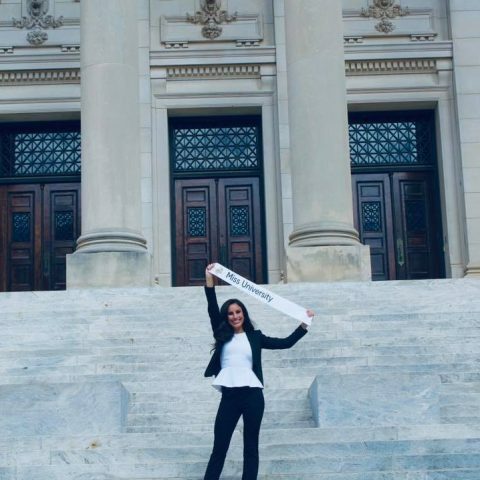 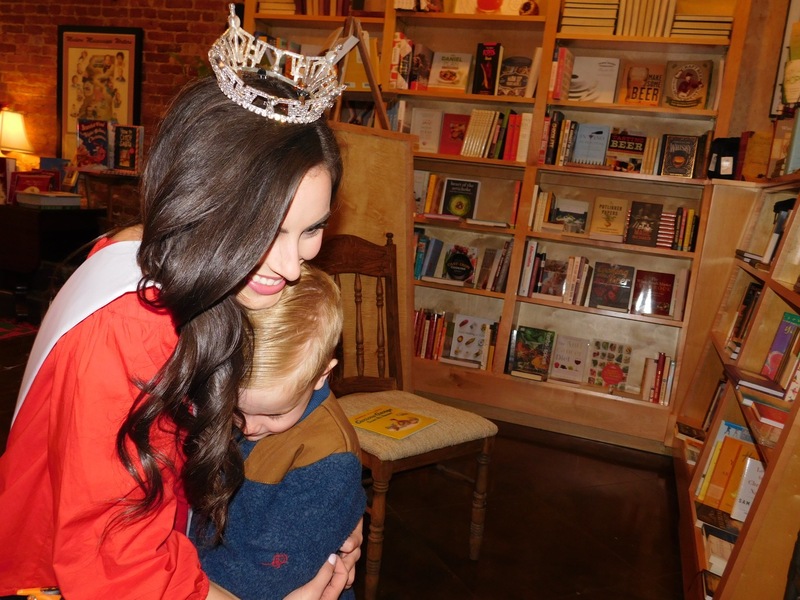 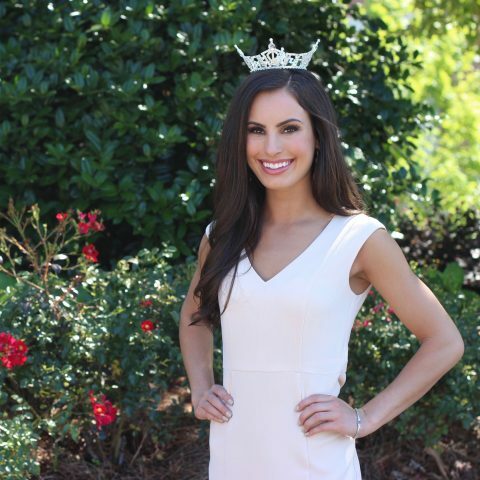 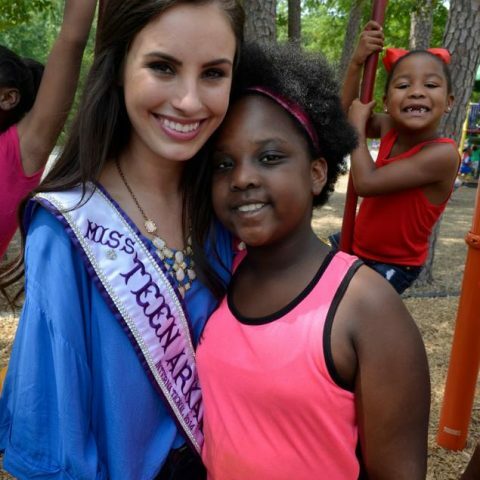 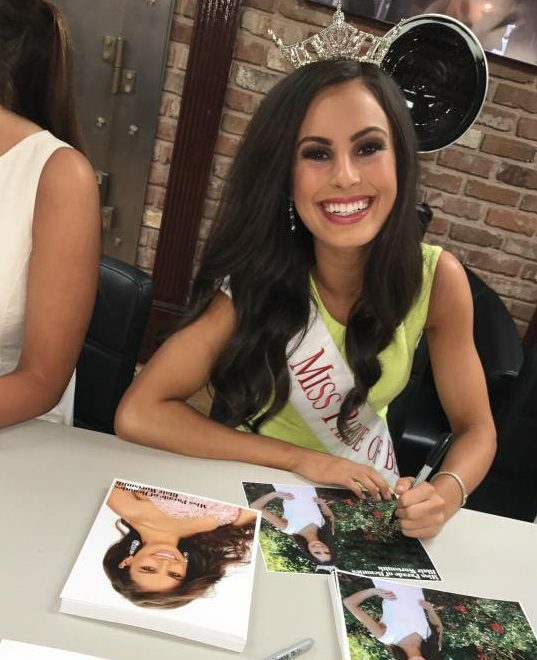 Being named a Top 10 semifinalist, the Miss America Community Service Award recipient and a Social Media Challenge finalist at Miss Mississippi 2018 was icing on the cake to a great year of service! 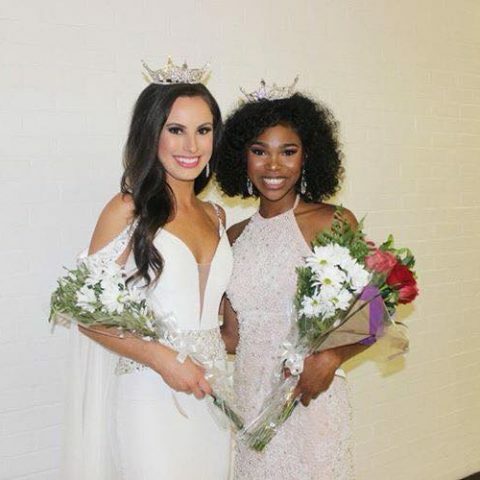 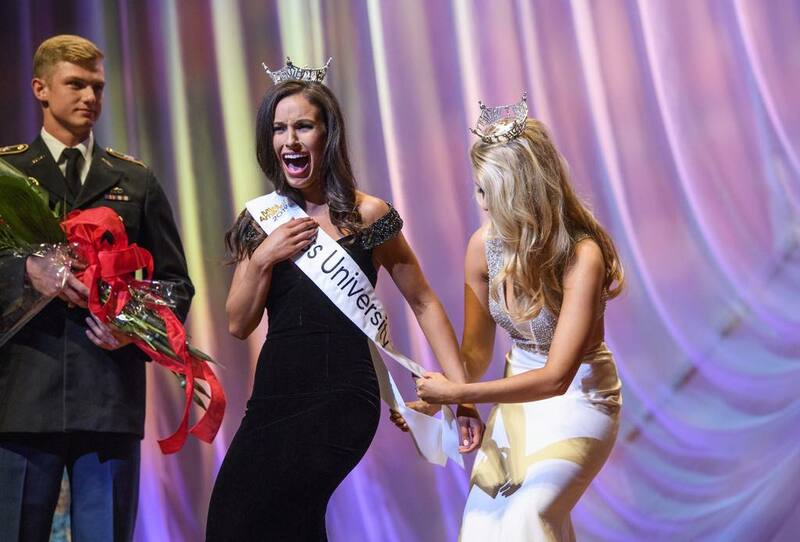 It is a dream come true returning to the Miss Mississippi Competition as Miss University 2019! 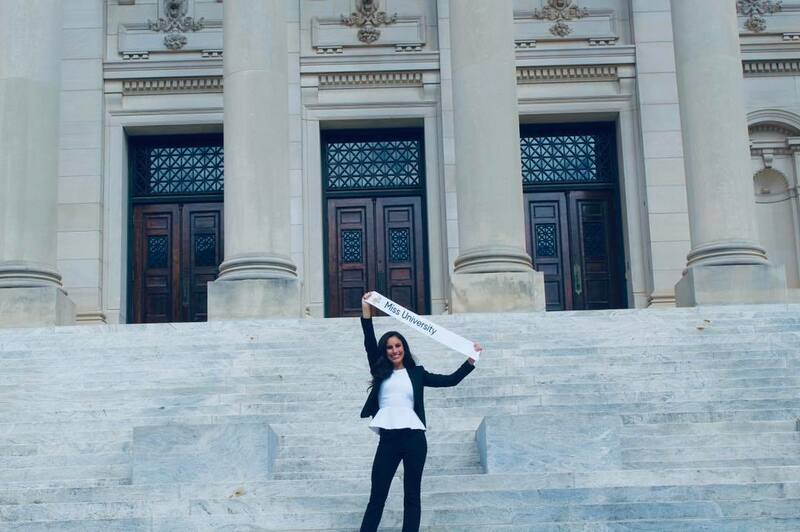 I am so excited for my year of service as I give back to the Oxford community and represent the campus that means so much to me in June. 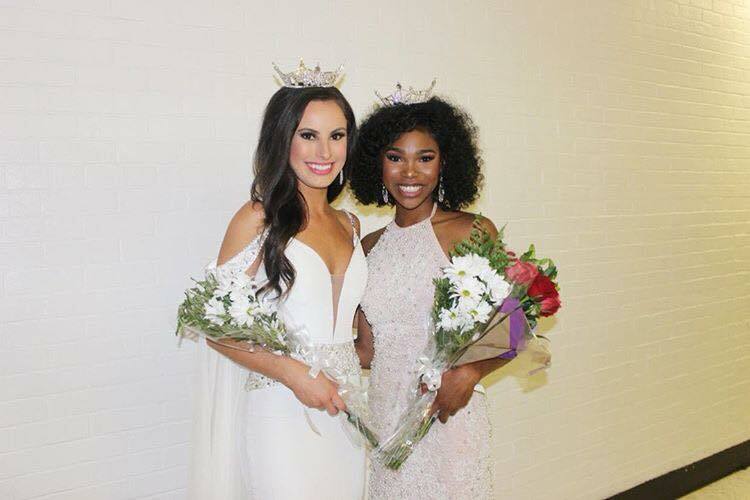 I am forever grateful for the communication skills, confidence, poise, leadership development, scholarship funds and friendships that I have gained through pageantry, and I can’t wait to see what the future holds as I continue my involvement!